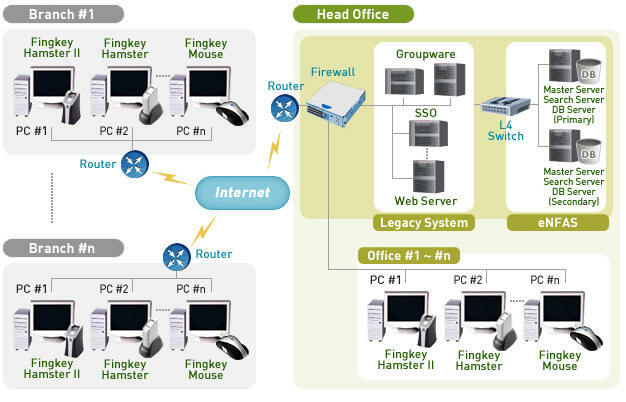 PC/network security field refers to using fingerprint recognition technology for things such as server access control, under access control and network environment of personal PCs or notebooks. As the information communication technology advances at a rapid pace, the number of non-face-to-face transactions has been growing, going away from the previous face-to-face transactions, and under such environment more than anything the demand for accurate identification is becoming important The existing methods of using passwords or tokens carry the risk of theft, loss, spillage, and forgetfulness. 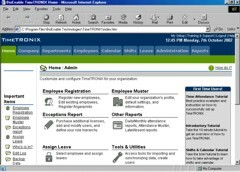 eNDeSS Enterprise manages fingerprint data in the server system by using the active directory technology and provides the data to the client on the network. 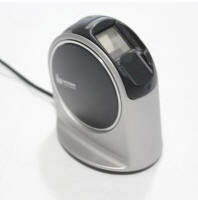 Quick and precise fingerprint authentication by automatically optimized fingerprint image. 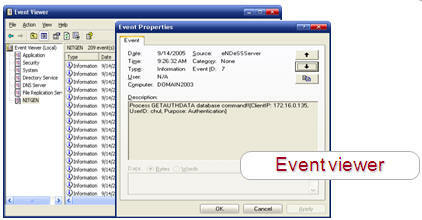 Easy and convenient user environment.